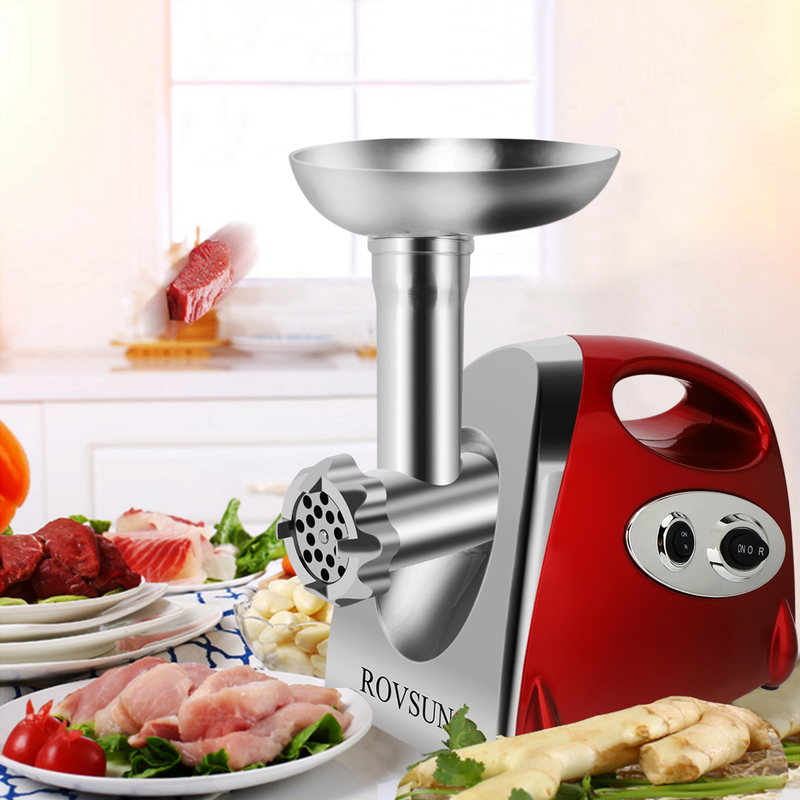 This is a meat grinder with powerful function. 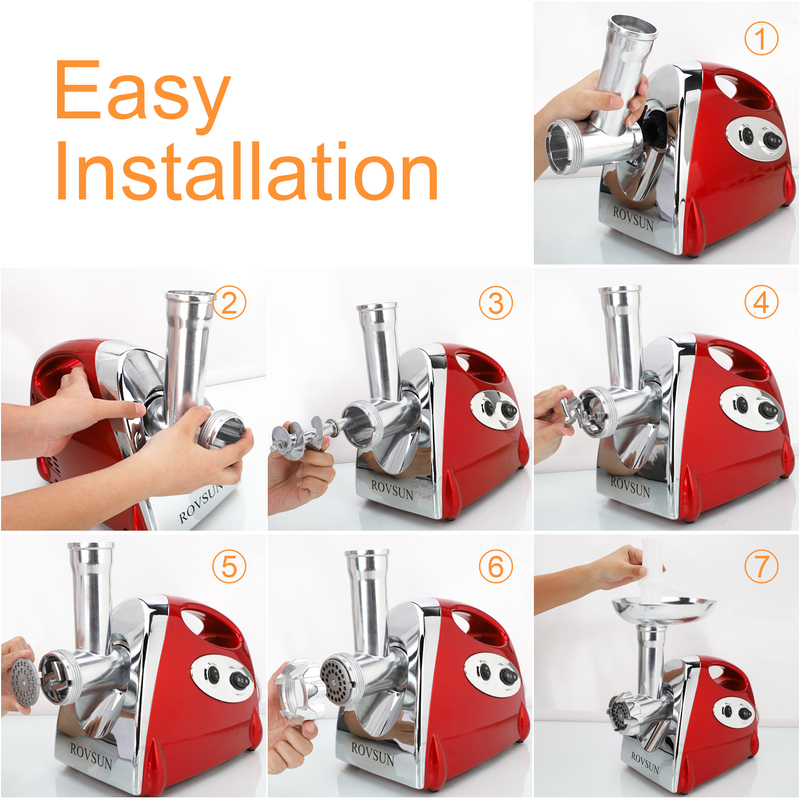 It is a powerful meat grinder and multi-purpose machine. 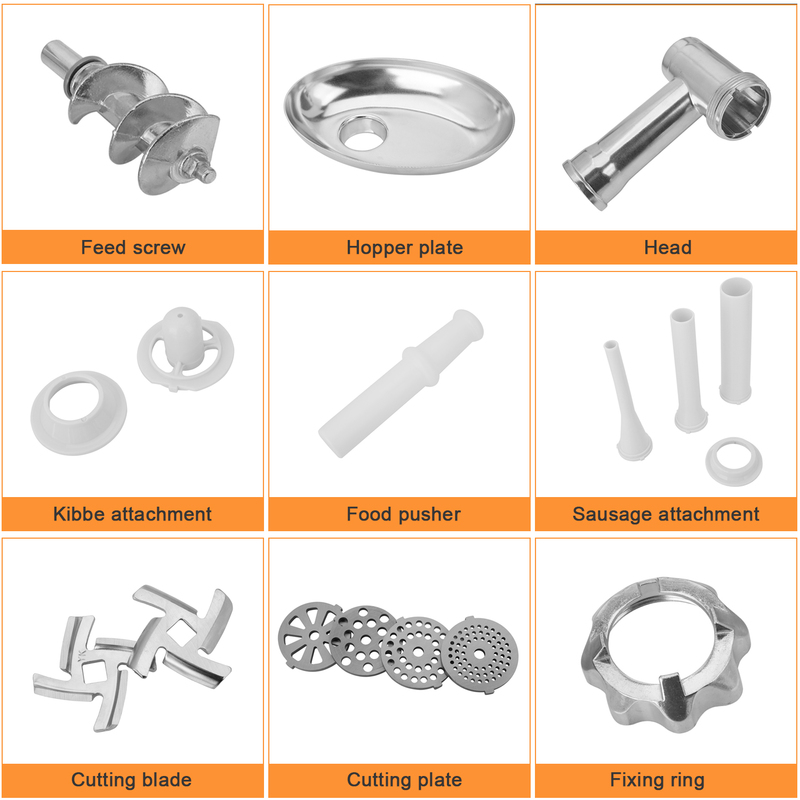 It can be used for grinding meat, sausage, fish, meat paste. 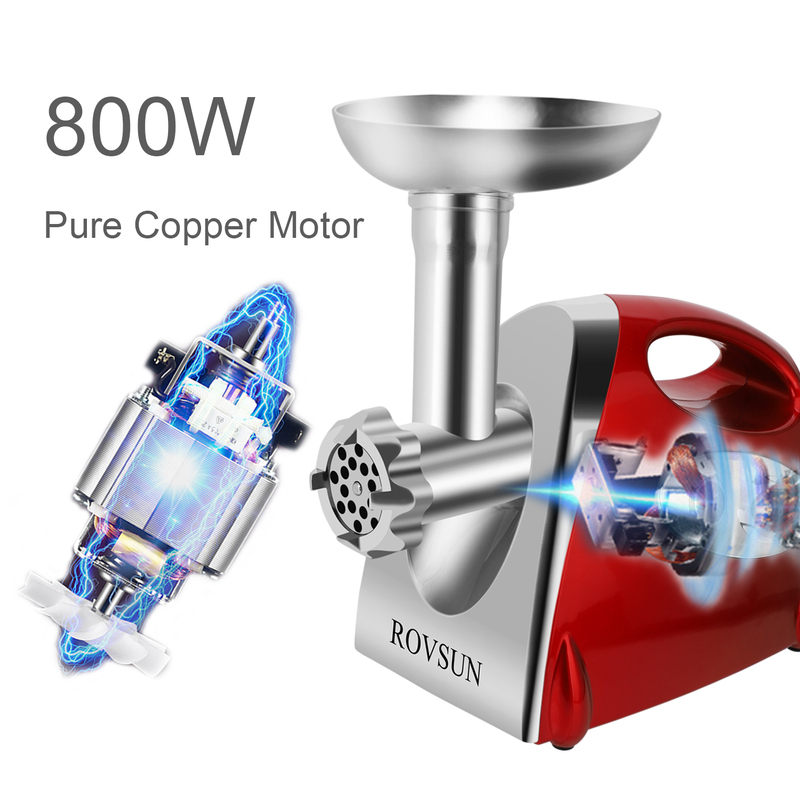 It is in a same process of grinding and pulling out. 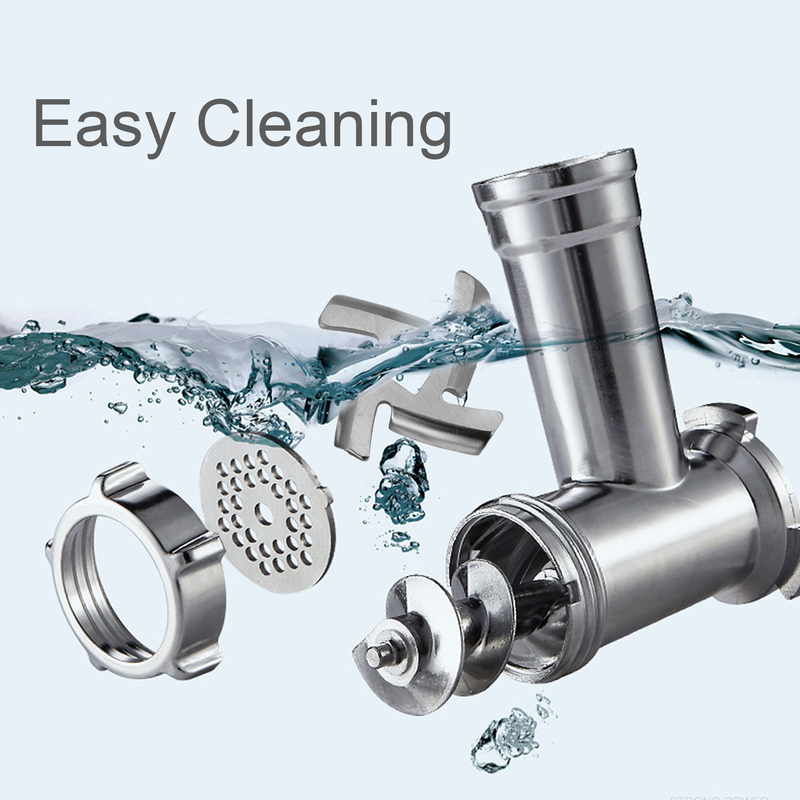 It is not only high quality,but also compact and economical. 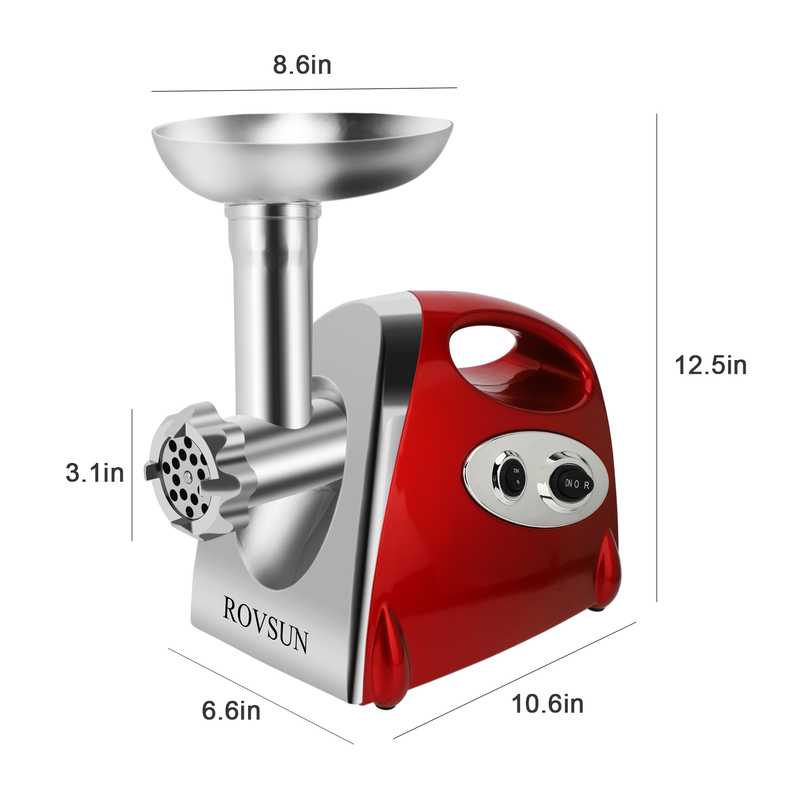 I like to make dumplings by myself,so I bought this meat grinder.I chose my favorite color-red,which is very beautiful.Any food can be ground into small pieces.This product is a very practical kitchen helper. 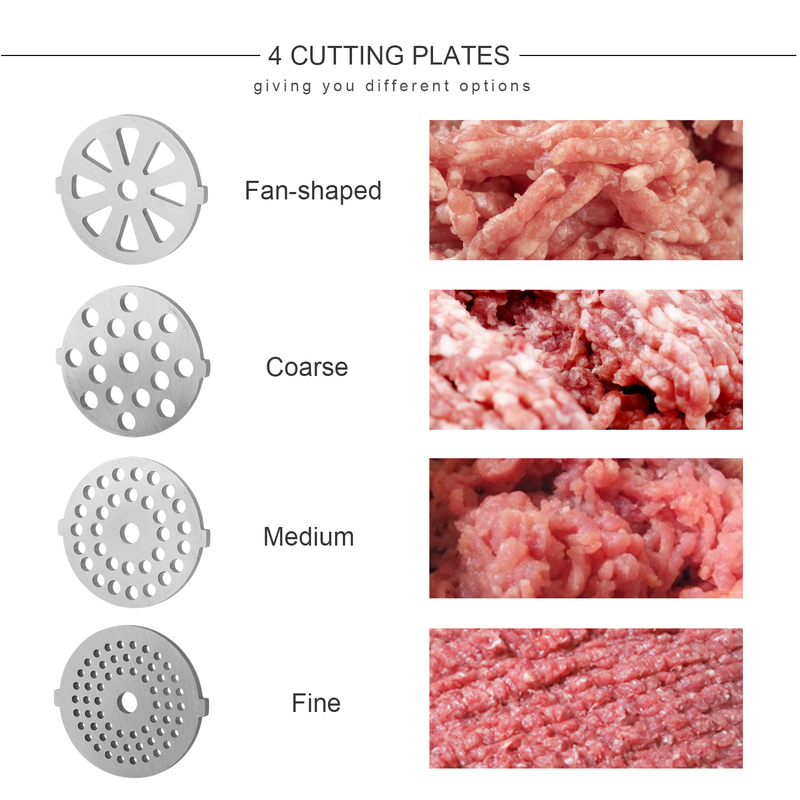 We have used the meat grinder 5 times now and it works very well. 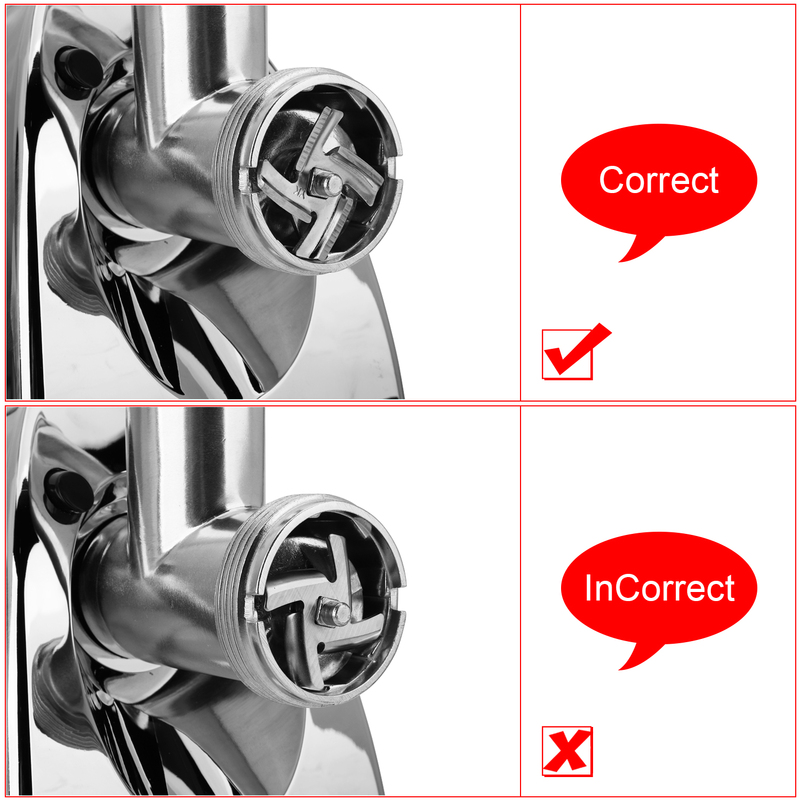 We have not encountered any problems. Recommended to buy.